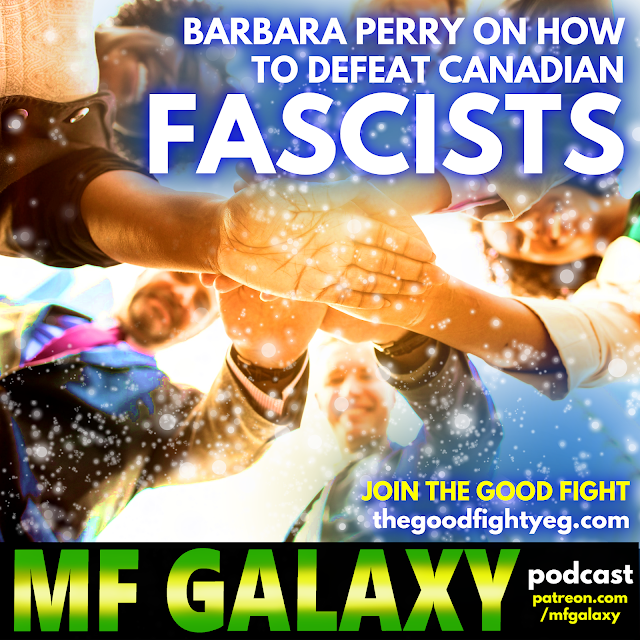 MF GALAXY podcast+vlog coming DECEMBER 1! ATTENTION! 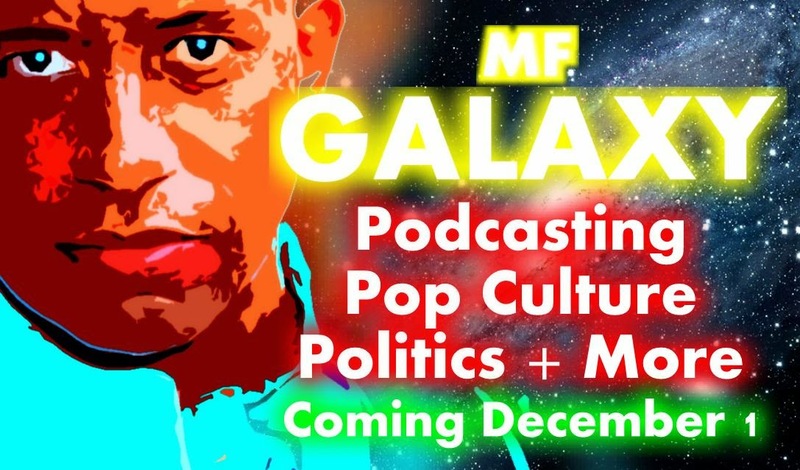 In December I'll be launching my podcast/vlog MF GALAXY! 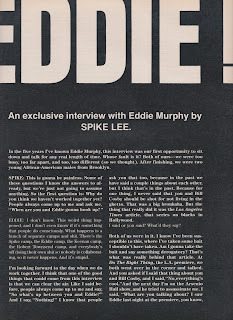 Screenwriter and Concrete Park creator Tony Puryear! The podcasts will be free, but I'm hoping folks will subscribe for $1 or $2 a month, or better yet $1 a podcast (details to follow). Please share on FB, Twitter, etc. If you want to be alerted when the page is up, leave a note in the comments with your email address.